PORTER COUNTY, Ind. 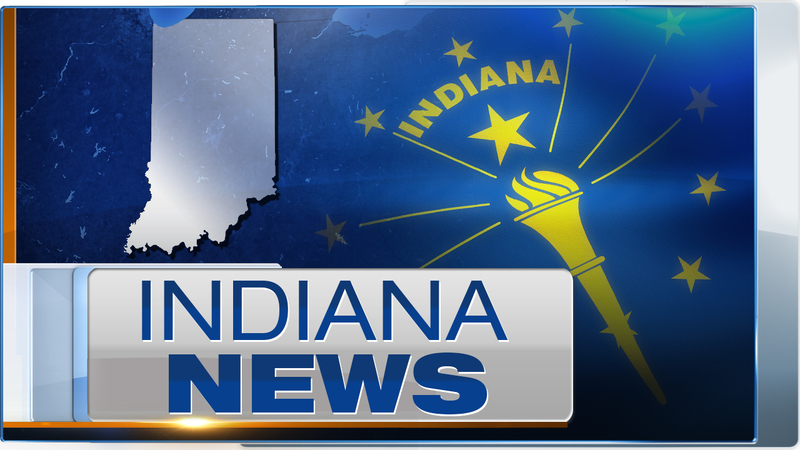 (WLS) -- A deadly crash shut down U.S. 6 between Calumet Avenue and County Road 400 East in Porter County, Indiana. Porter County sheriff's deputies are investigating the crash, which occurred around 3:30 a.m. Monday. They have not said when U.S. 6 is expected to reopen. No further details were released.